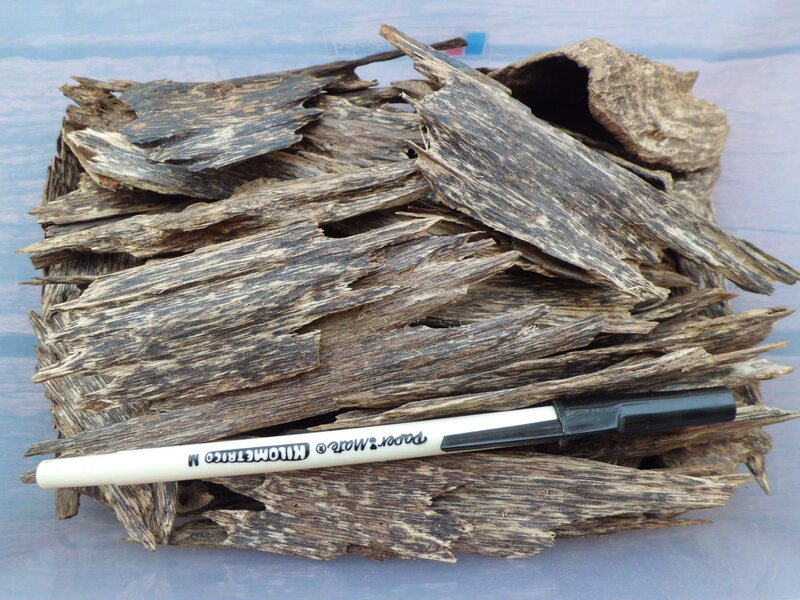 Traditionally Agarwood Oil was produced from infected trees growing wild in forests. 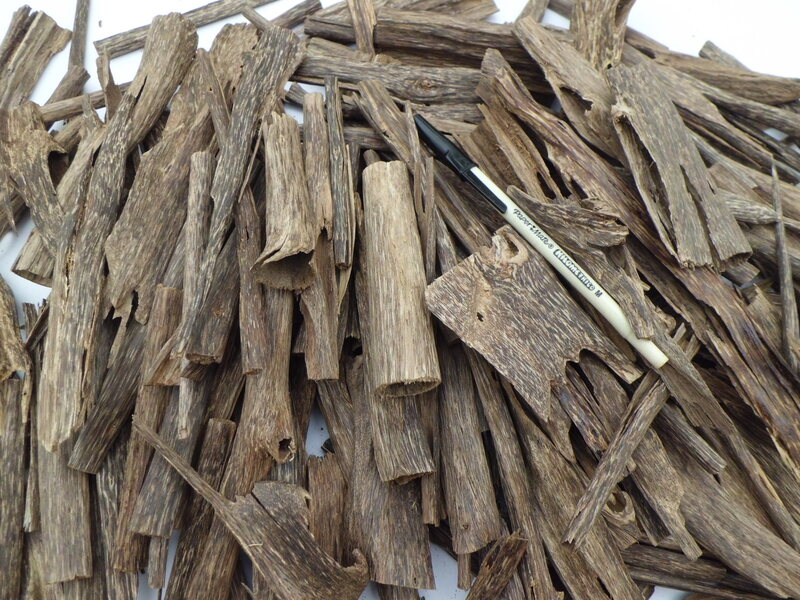 Even today the top grades of Agarwood Oil are harvested from trees in the wild. 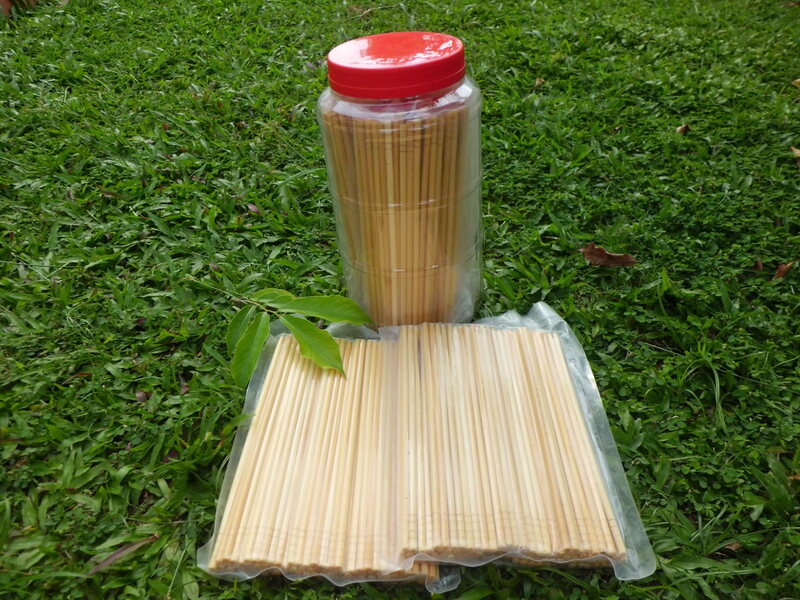 But deforestation and non-sustainable harvesting of forest grown trees has led to greater environmental awareness and the rise of sustainable Agarwood Oil production through the use of nursery grown agarwood trees and artificial methods of infecting them. 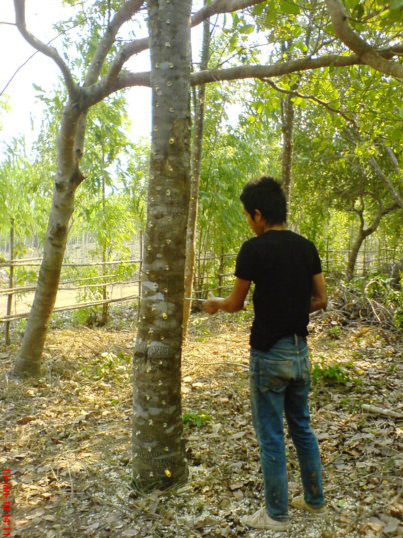 The rising price of Agarwood Oil had led to a boom in the planting of agarwood trees as an investment, but for many investors, the investment in agarwood trees has been of questionable value as the agarwood produced from nursery grown trees has yet to match the quality — and value — of Agarwood Oil produced from older, forest grown trees. Infecting the tree with own-guarded secret. 18~24 months later, harvest is possible. Once patches of the tree have darkened with the infection-fighting oleoresin, the wood is harvested. and the darkened sections of wood are chipped off the logs for oil production. 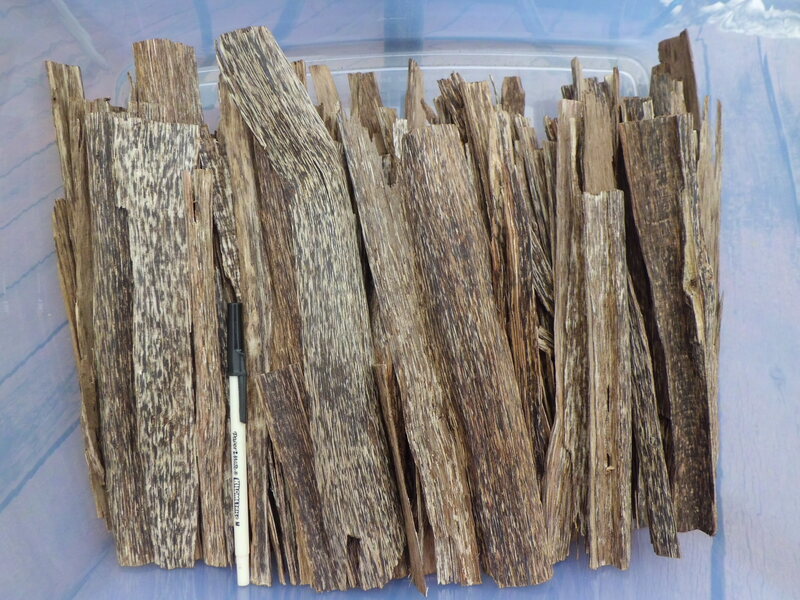 The undarkened wood has no value in the fragrance industry. Chop the tree into wood block. 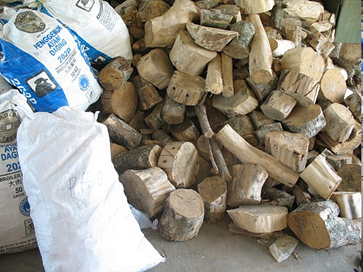 Chips are left in the hot sun to dry for 2 or 3 days to remove as much water from the wood as possible. 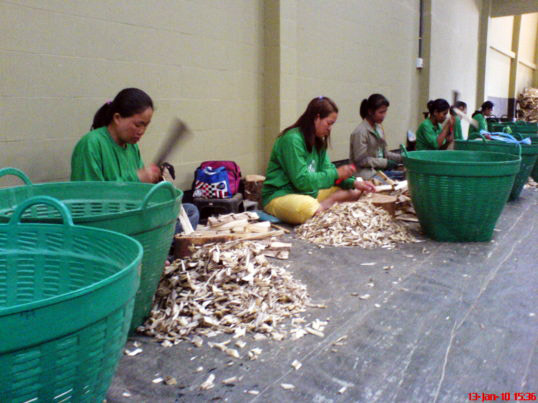 After the chips of infected agarwood have been left in the sun to dry for a day or two they are gathered up and put through a mechanical chipper which reduced them almost to sawdust. 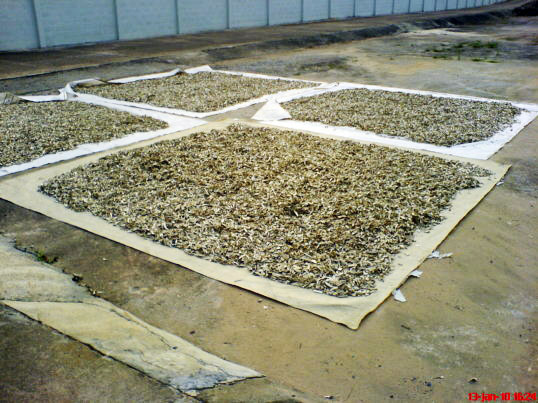 The purpose of sun drying, being to ease grinding into sawdust and killing unwanted fungal / bacteria prior to the following process, ie soaking for fermentation. 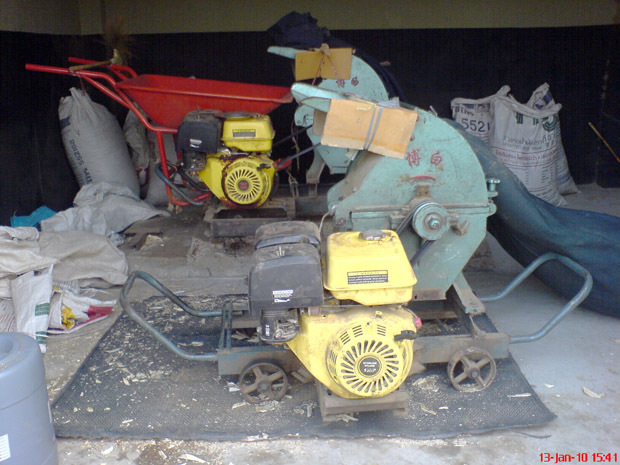 Mechanical chipper to crush chip almost to sawdust. These sawdust-like “chips” are now soaked in water in barrels and allowed to “ferment” for 10 to 15 days, some even upto several weeks. Starting off a light brown, they gradually darken, giving off a foul aroma. The agarwood mash is now placed in distilling pots and covered with several inches of water. The lid is closed and the pot heated until the water boils. The boiling water ruptures the cells of the wood and the vapor of Agarwood Oil and steam rises to the top of the pot and escapes released through a tube leading to a condenser which cools the vapor. 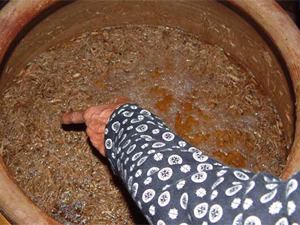 After its soaking, the barrels of agarwood mash are emptied into distilling poots and placed over wood fires for distillation. The condenser itself is repeatedly cooled by water. 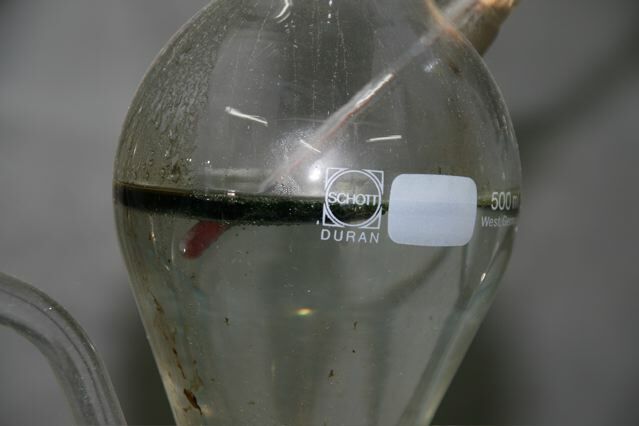 As the vapor passes through the condenser and is cooled, it reverts to liquid form and is collected in a vessel where the oil and water separate. Oil and water don’t mix! The water is drawn off leaving Agarwood Oil. 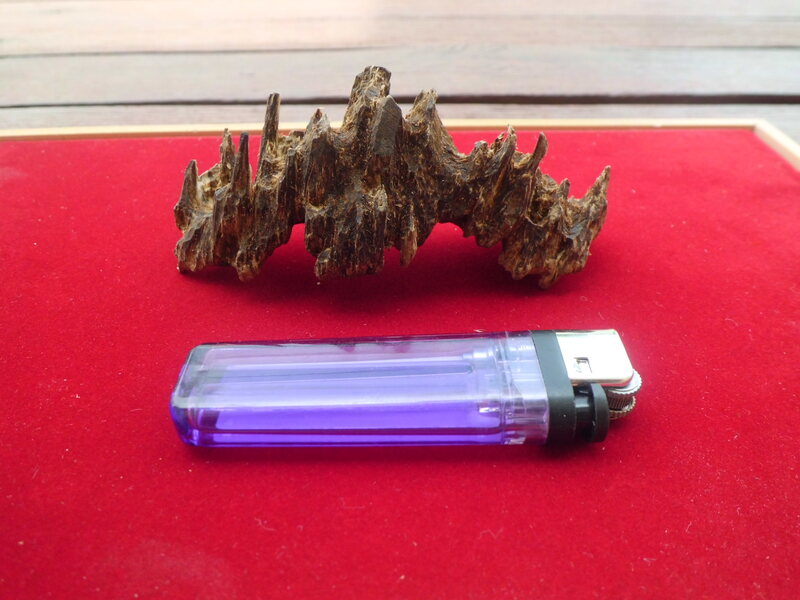 To get 12ml of oudh oil, how many kg of agarwood (the darkened wood) needed? Pls refer to this link on page 52/129 …. 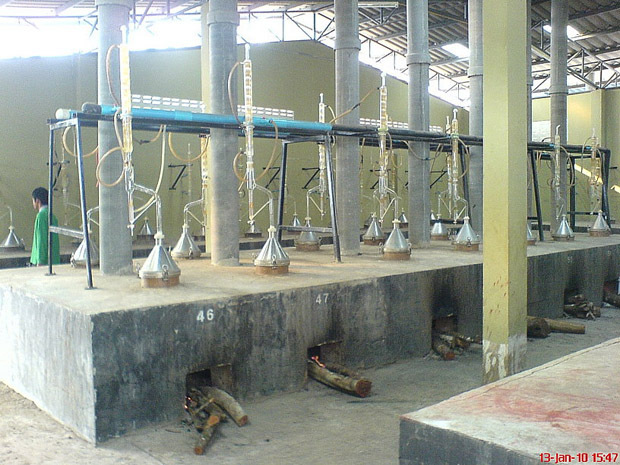 In Thailand for instance, there are 1000 + 1 types of inoculants available, you may bounce to 10 different inoculant when you meet 10 farmers in a same village, most of them have their own distillation pots,, ranging from 2~10 units. It is hard to tell who is having the best inoculation with affordable price, too many of them have workable inoculants with proven result. There is no fixed way to choose an inoculation, preferably to do your homework to choose what inculation to suit you best. 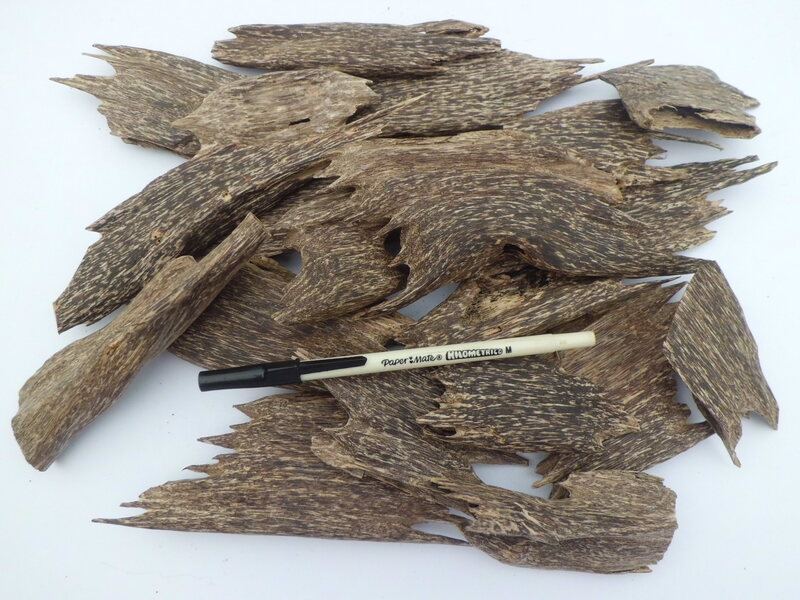 Hello am in Africa and requesting for a way to getting agarwood seeds of malasincis species. I need to try them out.